Etisalat has a long-standing history and renowned reputation in the UAE, particularly as it holds the title of being the country’s first telecommunications provider. 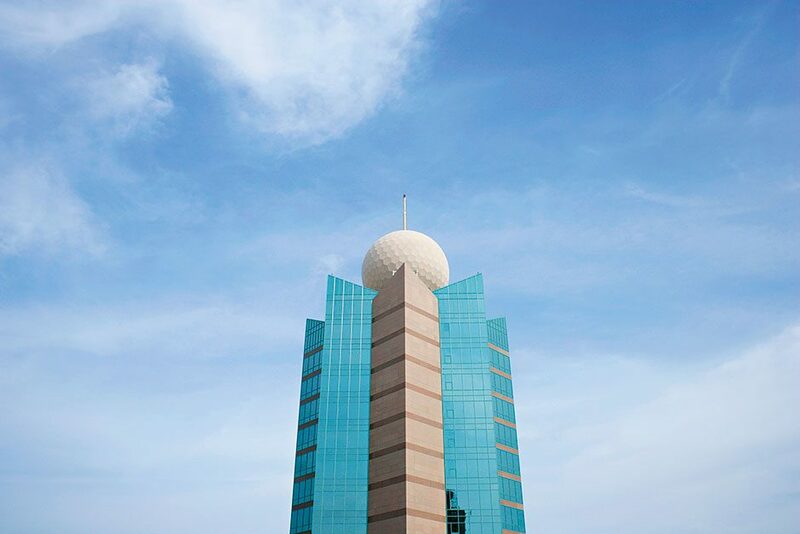 Headquartered in Abu Dhabi, the group provides services to over 163 million customers across 17 countries in the Middle East, Africa and Asia. In fact, with a market cap of over $36bn, Etisalat is one of the world’s leading and most profitable telecommunications groups operating in emerging markets. Driving the company’s continued success is its unwavering commitment to providing excellent customer service and supporting the economic development of the countries in which it is present.